One great dog that Redwood Pals has had in foster for a while is young Aries. 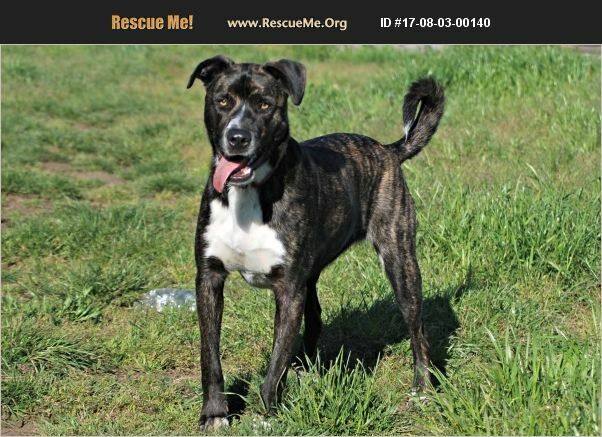 Aries is a two-year-old mixed breed mutt - we think there is Dutch Shepherd in him - that has been living in a home with a big male Lab, two active adolescent boys, a cat and chickens outside. He plays well with all of his housemates and has been praised for is gentle mouth even while wrestling with the boys! Aries is housebroken, does well in a crate and knows his basic obedience commands. His fosters say he is so well-behaved in the house. He 'talks' when he plays but is not a barker unless there is someone at the door or an unexpected sound that he thinks you should know about. We have been particularly impressed with his gentleness around children, including a 9-month-old baby that visits occasionally. Aries has attended dog class and done well on our pack walks. We would love to find this boy his forever home! Of course, we'd love to be able to place another dog in this great foster home as they have done such a good job with Aries! Please contact us if you would like to meet him and we will connect you with the foster mom.